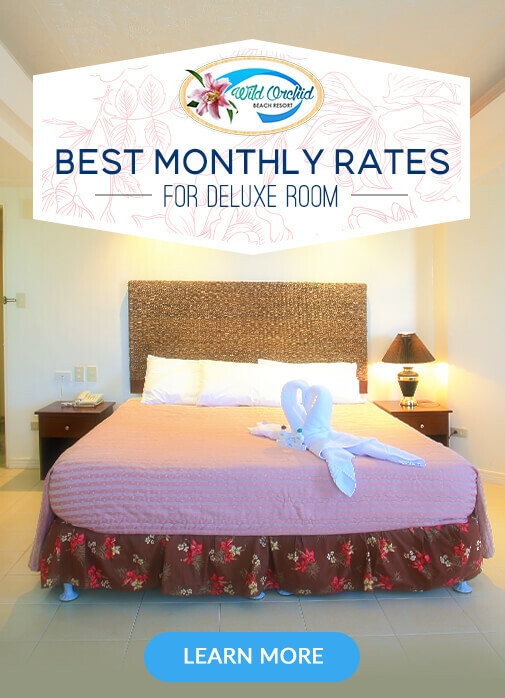 Discover the flawless hospitality of Subic Bay’s newest premier hotel. 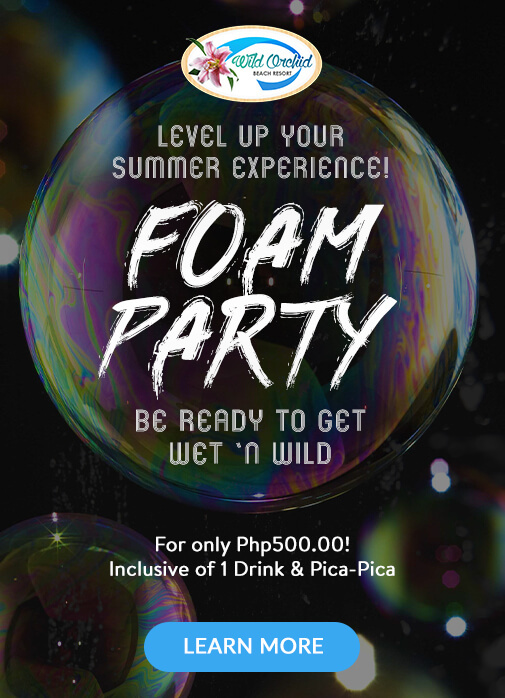 Level Up Your Summer Experience! Starting on 22nd of April 2017, at 7PM Onwards! 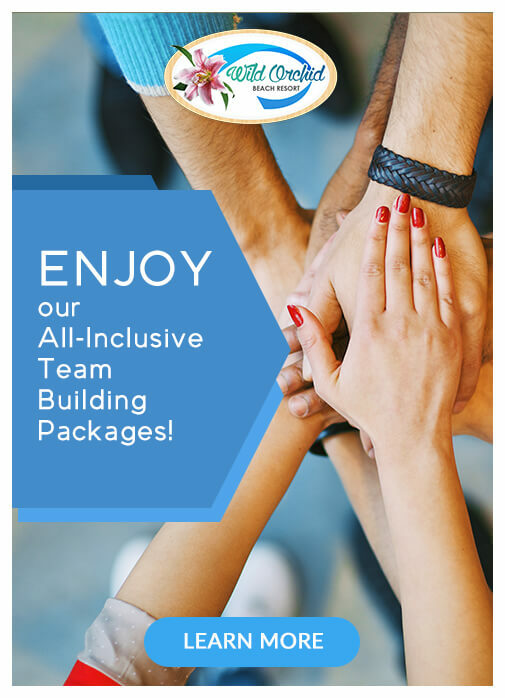 Enjoy our All-Inclusive Team Building Packages! From 8AM to 10PM ONLY. 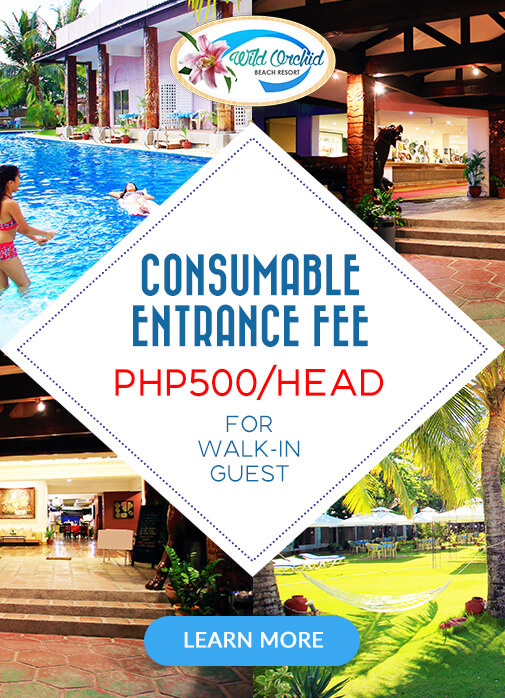 Make Wild Orchid Beach Resort as your luxurious home in Subic Bay, Olongapo City, stay with us a minimum of 30 days to get our Best Monthly Rates in a Cash Basis only! 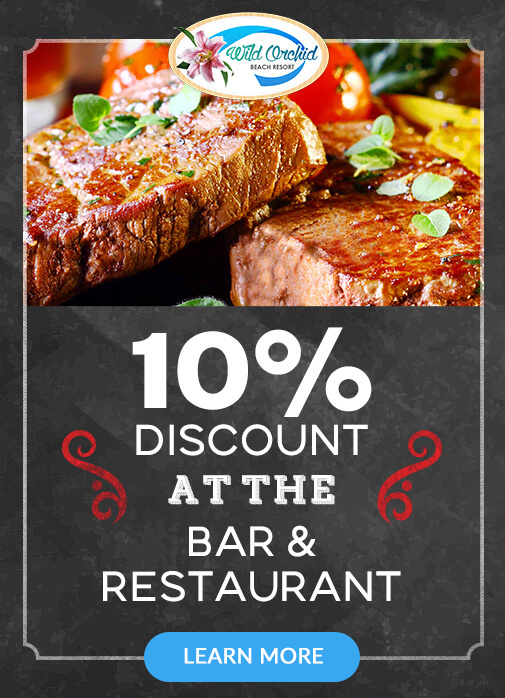 All guests who book their stay directly through our website will be entitled to a 10% off from our Bar and Restaurant! 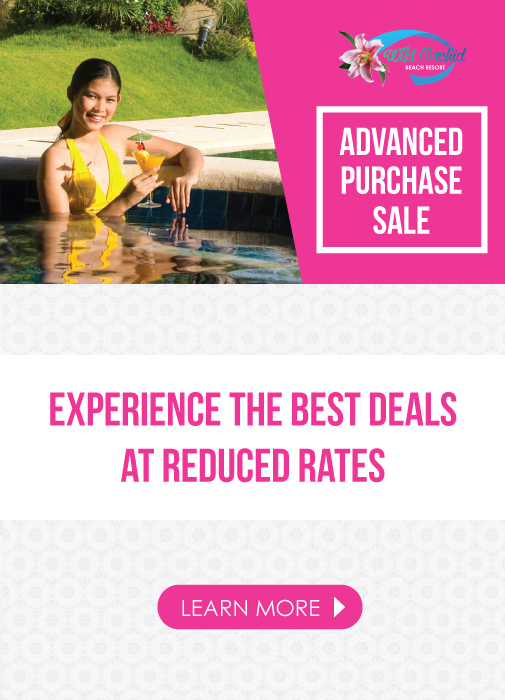 Experience the best deals at reduced rates. 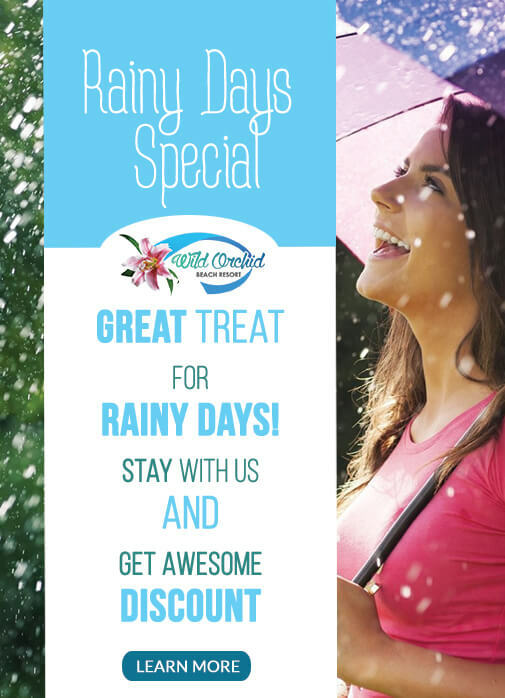 *All percentages shown for this promotion as Advanced Bookings must be booked, confirmed and fully paid for within the set time frames to take advantage of these percentage savings of our quoted prices (check webpage/s for different pricing) and Subject To Availability.